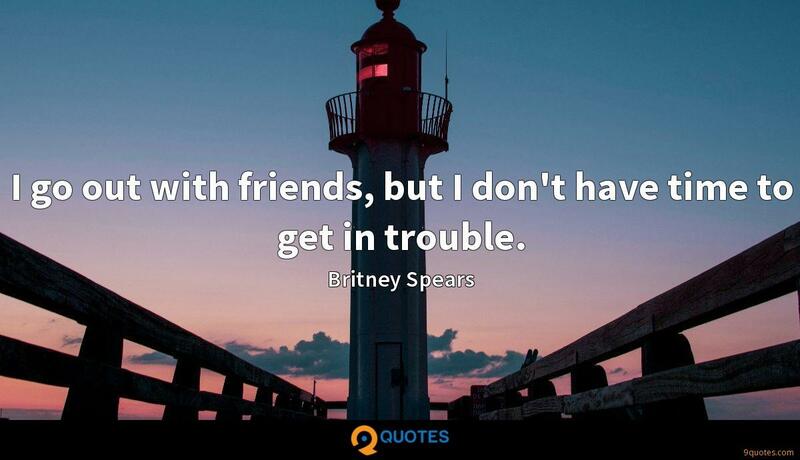 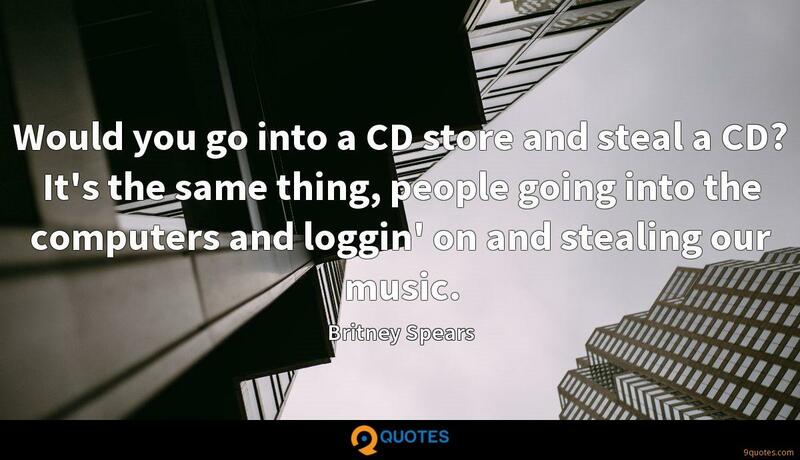 Britney Spears Quotes. 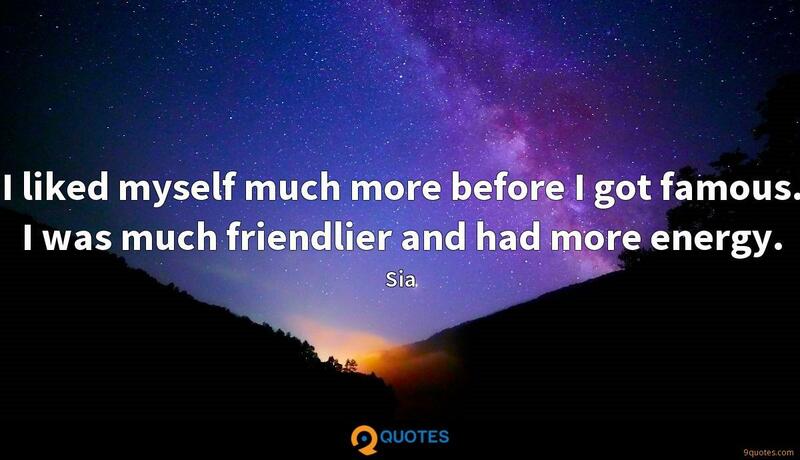 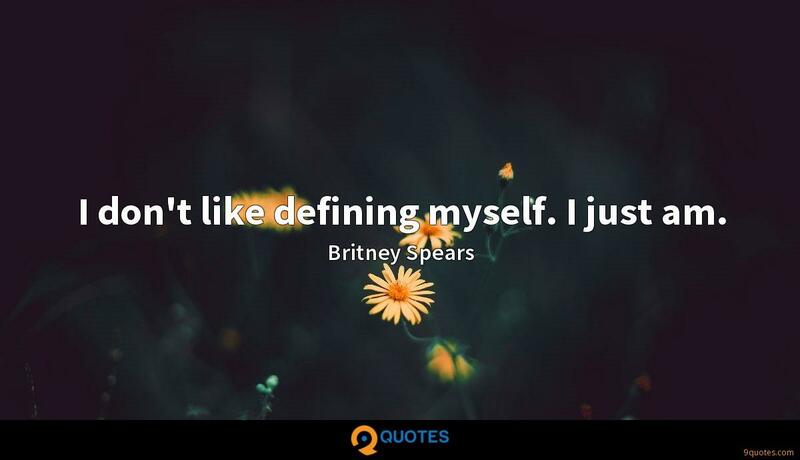 9quotes.com, 2018. http://www.9quotes.com/quote/britney-spears-145865, accessed 25 April, 2019. 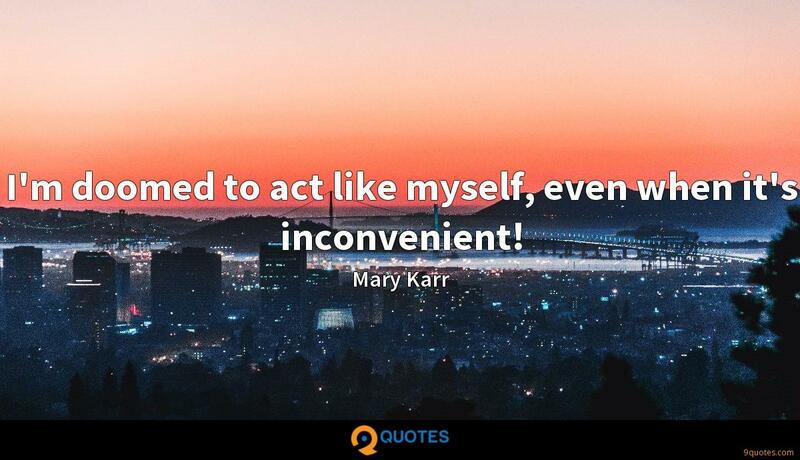 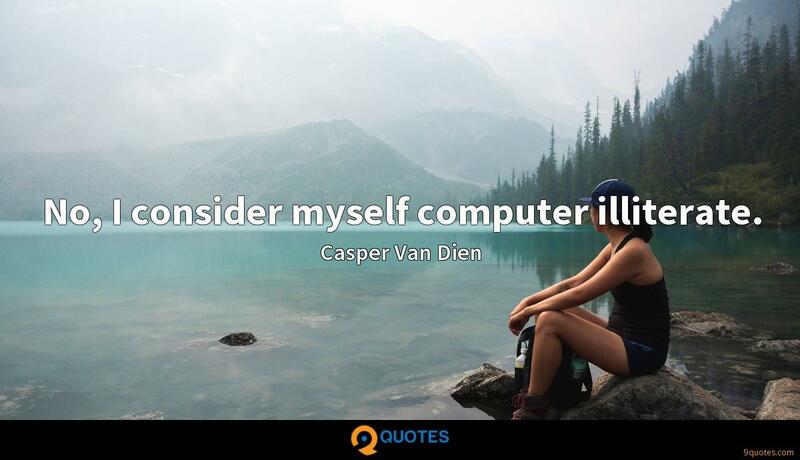 I have a lot of belief in myself.